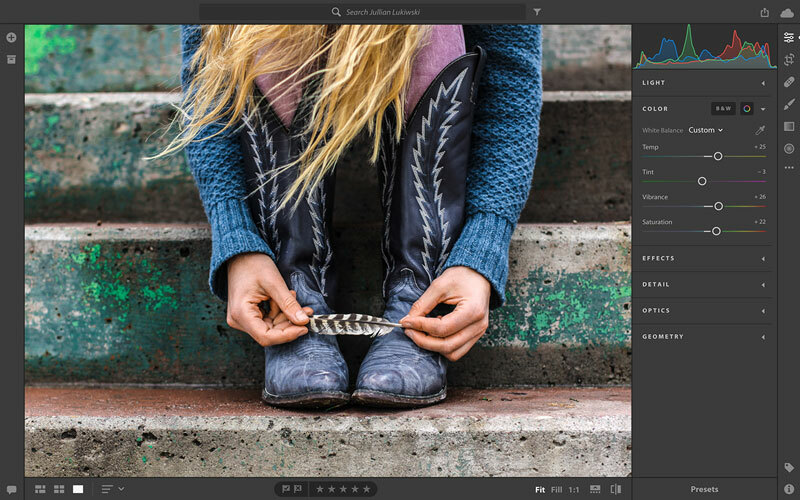 Adobe is taking its Photoshop Lightroom editing and organising application to another, even more mobile, dimension by launching the Lightroom CC cloud-based photography service. With Lightroom CC, photographers can make edits on one device and automatically synchronise their changes everywhere. 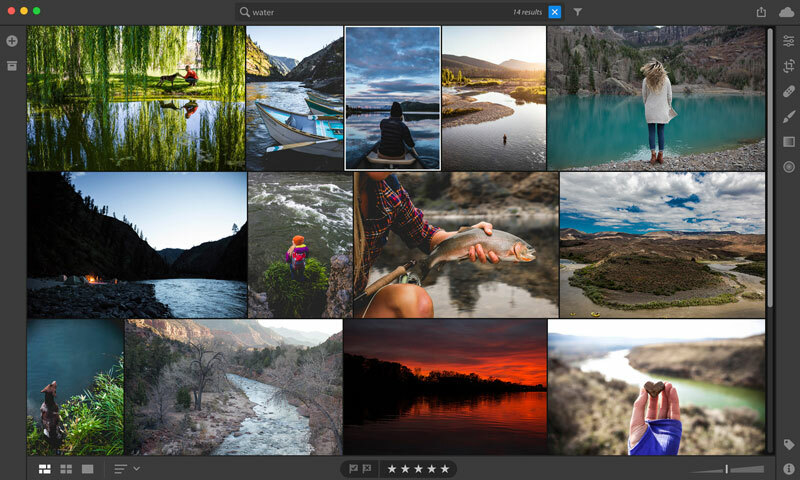 Adobe said it would make organising photography collections easier with features like searchable keywords that are automatically applied without the hassle of tagging, and also makes it simple to share photos on social media. Key Lightroom CC capabilities include a new streamlined interface with easy-to-use sliders, presets, and quick adjustment tools. Universal editing means that users can edit full-resolution photos anywhere – on mobile devices, desktop, or the web. Edits made on one device are automatically synced across devices for anywhere access. Starting with 1TB of cloud storage, Lightroom CC offers scalable storage options for safe and secure back up of full resolution photos, including raw files. Adobe Sensei’s machine learning technology automatically applies searchable keywords to objects in photographs, for greater organisational power. 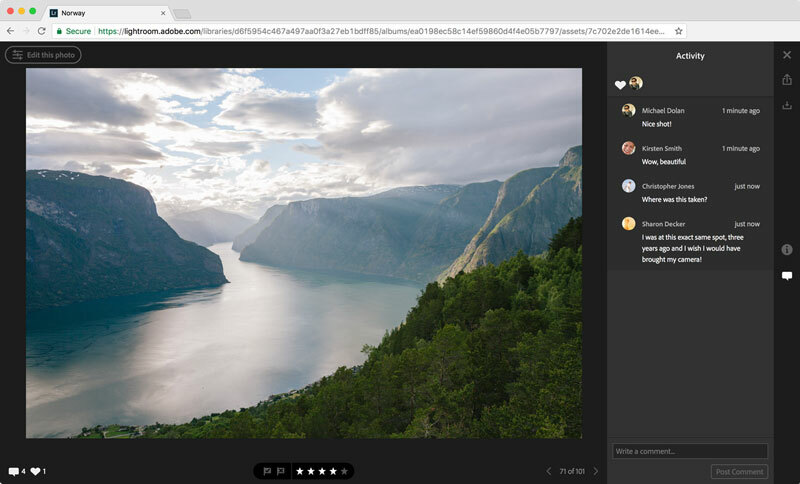 Photographers can share their work through new Adobe Portfolio integration with Lightroom CC as well as share photos directly via social media and to create custom Lightroom web galleries that can be shared via links. Updates to the Lightroom Classic CC desktop app, previously known as Lightroom CC, include an enhanced Embedded Preview workflow that enables users to scroll through large sets of photos to select a subset of images significantly faster than before. Lightroom Classic CC also features new editing capabilities, including a new Colour Range and Luminance Masking functionality that enables users to apply precise edits. 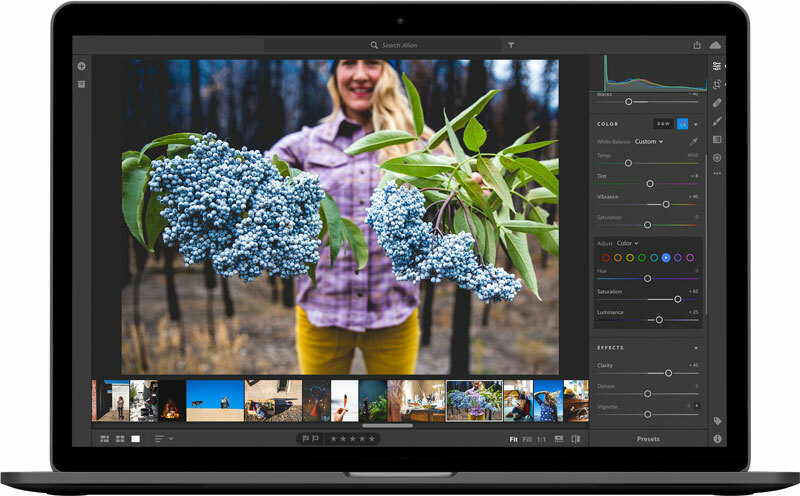 Device versions include Lightroom CC for mobile on iOS, which offers built-in search functionality powered by Adobe Sensei, keyword support, hierarchical album support, an enhanced iPad app layout, and iOS 11 files support. Lightroom CC for mobile on Android offers Tablet support and a local adjustments brush, along with the same built-in search functionality, keyword support, and hierarchical album support as seen in the iOS app. 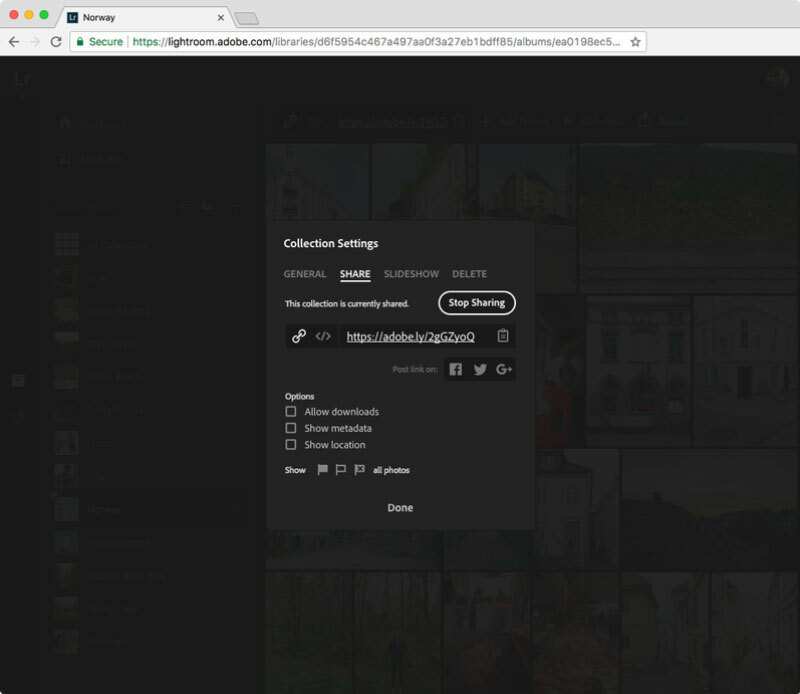 Finally, Lightroom CC for web offers the ability to create and manage a public gallery page, as well as enhanced integration with Adobe Portfolio, which enables subscribers to easily import collections and publish their best shots to a customised Portfolio website in a few clicks. 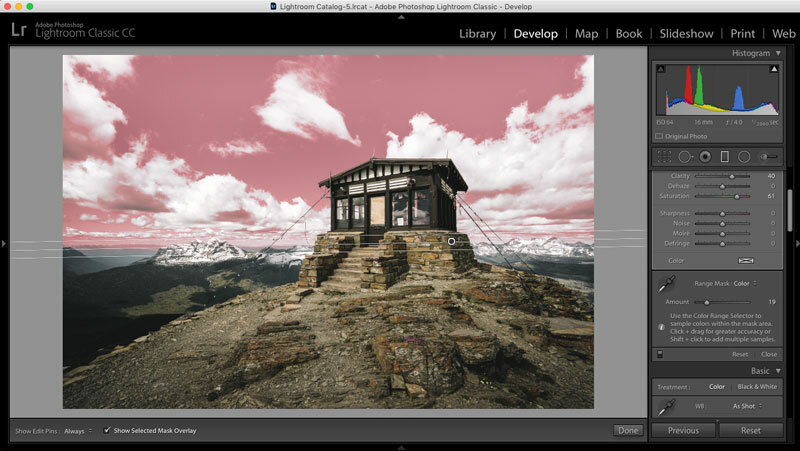 Lightroom CC is available across three photography plans – visit Adobe for more details.